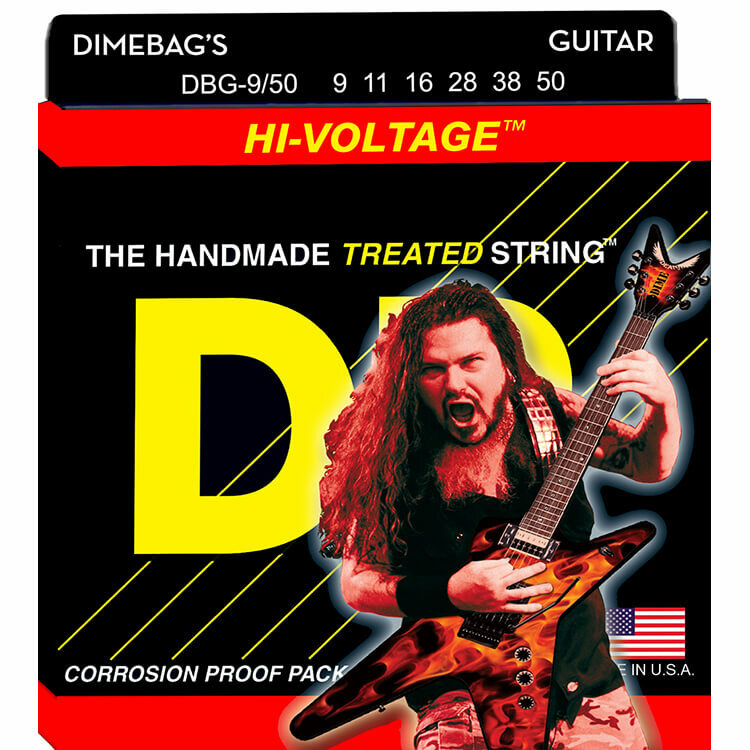 DR Dimebag Darrell Signature Series strings are treated with DR StringLife. DR Dimebag Darrell Strings are Nickel Plated Steel over Hex Core. 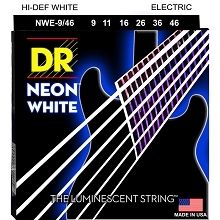 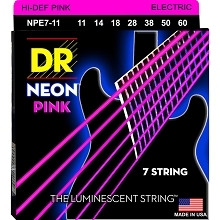 The strings have been treated with String Life for a longer life and smoother feel. 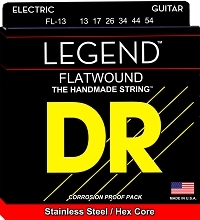 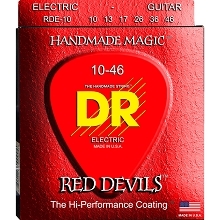 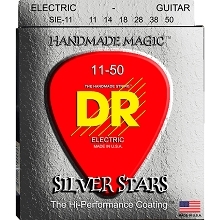 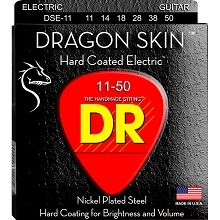 DR Dimebag Darrell Electric Guitar Strings are a Nickel-Plated Steel Round Wound over a Hex Core reinforced and treated with StringLife.